Video, personalization and privacy are key factors for winning over this group of potential members. If your credit union isn’t already thinking about how to engage with the new generation of consumers, Generation Z, it should be. According to research from Bloomberg, Gen Z is set to surpass millennials in 2019 as the most populous generation, making up about 32 percent of the global population. They are also making a big impact on purchasing decisions. According to Nielsen, millennial buying power is an estimated $65 billion; the working members of Gen Z have already eclipsed that with an estimated $100 billion in purchasing power, according to a 2018 Barkley study. The challenge in connecting with Gen Zers is that they hold (or will hold) credit unions to the same standards as digital-centric companies like Amazon and Uber, which serve as high-profile examples for how businesses should interact with consumers. Financial institutions are being held to the same high standards for delivering a seamless, intuitive experience. Video is quickly proving to be one of the most effective types of content for reaching this market. Gen Z watches twice as many videos online and on their mobile devices than any other generation. 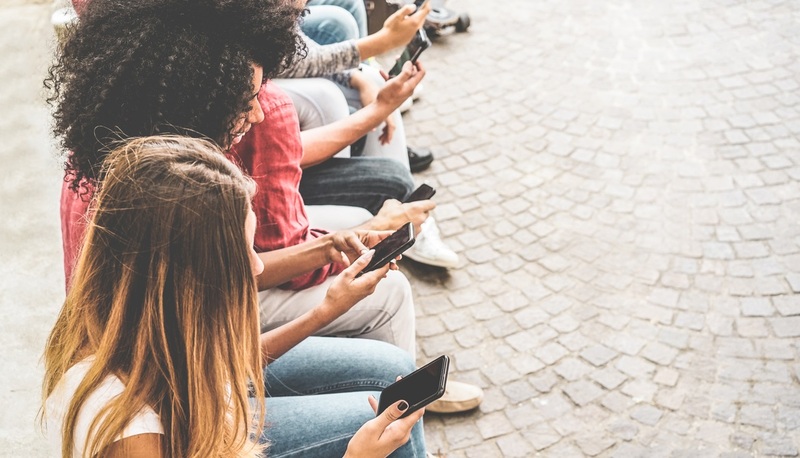 Whether you’ve noticed or not, Gen Z has also already made its mark on social media. They crave extremely personalized experiences but also fiercely protect their privacy. Gen Z favors ephemeral platforms over highly-produced social media, changing the way marketers create and think about content. This blog is a contribution written by Anna Stanley for CUManagement powered by CUES. To continue reading, click here.